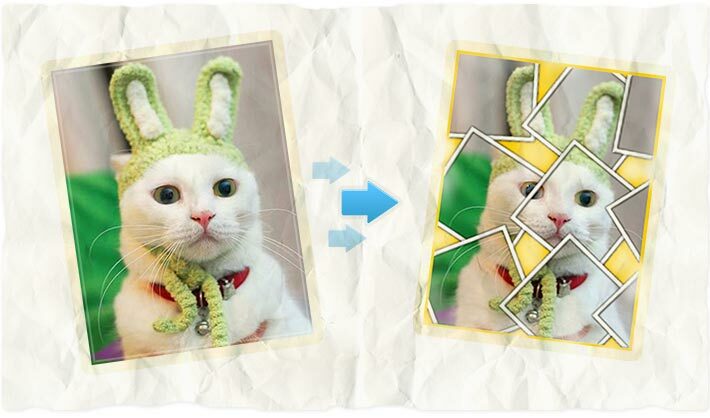 Collage photo maker - easy and fun photo editing! Collage photo maker creates polaroid collage from one photo! AnyMaking fun photo effects are absolutely free!